UFO SIGHTINGS DAILY: UFO Parked Over Italy Neighborhood Revealed By Infrared Security Lights, June 14, 2015, UFO Sighting News. 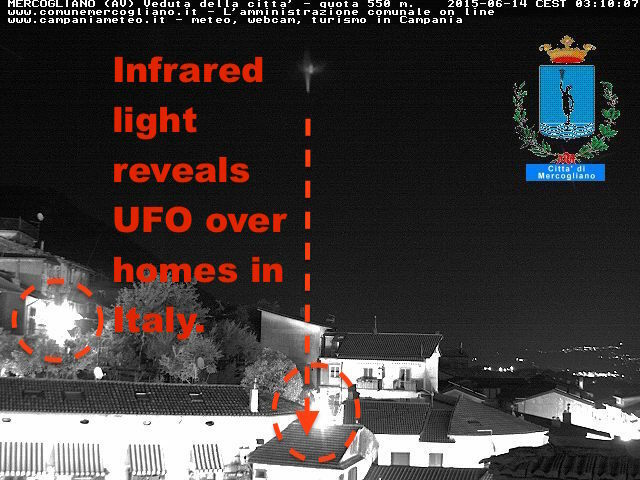 UFO Parked Over Italy Neighborhood Revealed By Infrared Security Lights, June 14, 2015, UFO Sighting News. 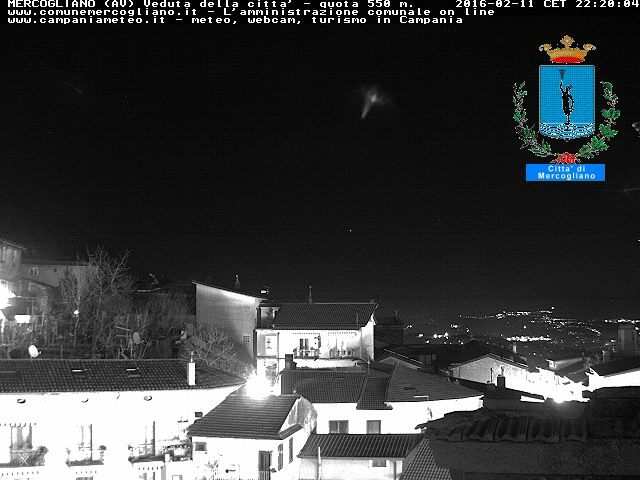 This UFO has been parked above this small hill in Truism, Italy for over a year. The only reason that this UFO is visible is because the security lights below have the new LED infrared lights attached to them. When aimed at the rooftops, the light also lights up anything in the sky above. Thus the UFO is seen. 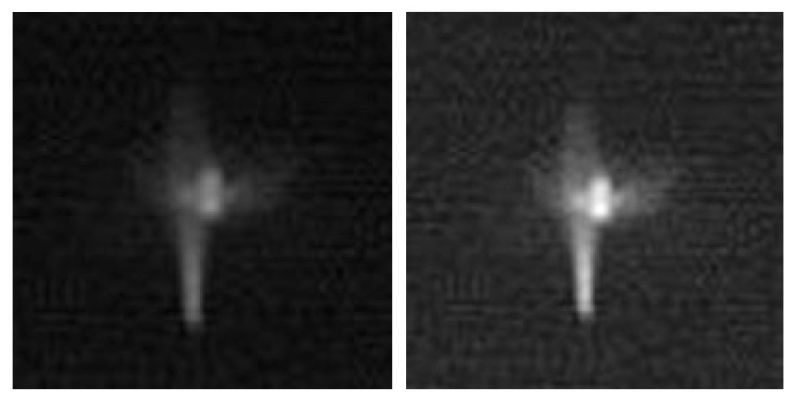 With the naked eye, this UFO would still be invisible. The human eye is incapable of seeing infrared light, unlike the camera eye. The UFO is there every night, parked in the same position. Can you think of a better place to park a small spaceship so that people won't find it? Another thing, many people say its a reflection from the light below. The light is not directly below! It is a bit to the right of the UFO.